Genuine! 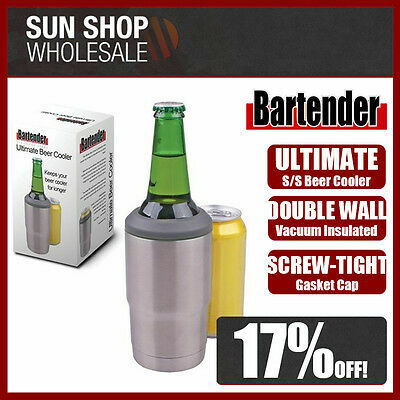 D.LINE Bartender Stainless Steel Vacuum Insulated Ultimate Beer Cooler! 100% Genuine! 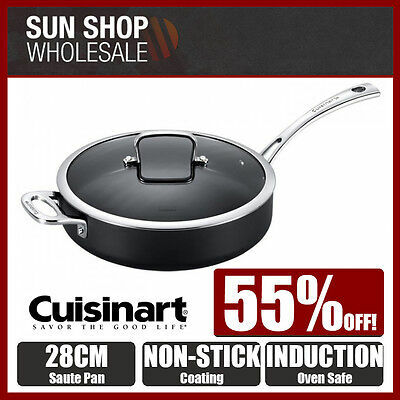 Cuisinart Chefs IA+ 26cm 4L Non-stick Chef Pan! RRP $179.00! 100% Genuine! 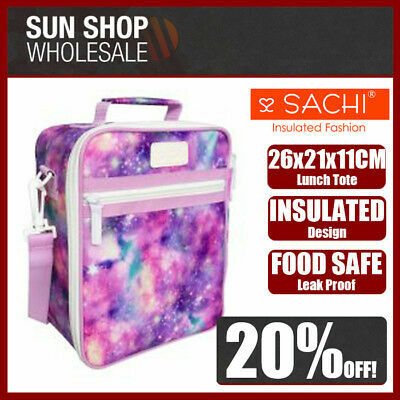 SACHI Insulated Lunch Tote Cooler Bag Galaxy! RRP $39.95! 100% Genuine! 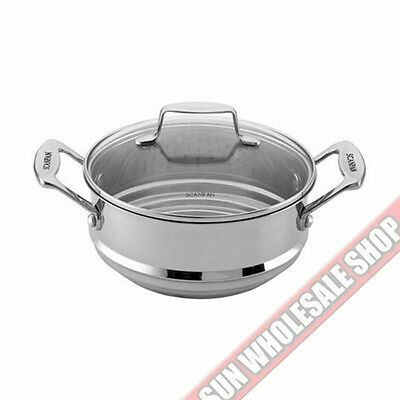 SCANPAN Impact Covered Multi Steamer Insert 16/18/20cm! 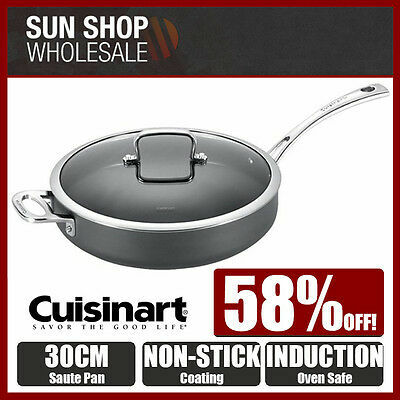 RRP$99.95! 100% Genuine! 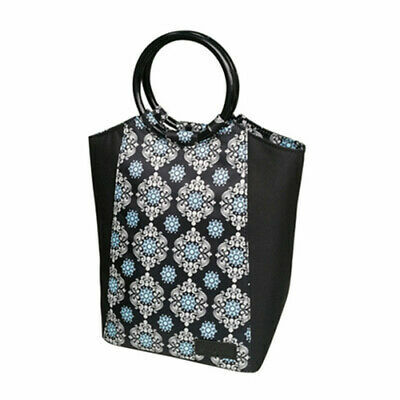 SACHI Insulated Lunch Tote Cooler Bag Charcoal! RRP $39.95! 100% Genuine! 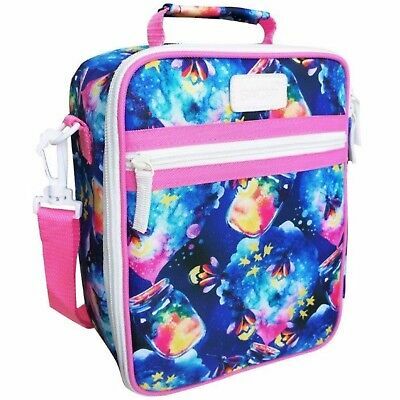 SACHI Style 225 Insulated Junior Lunch Tote Cooler Bag Fireflys! 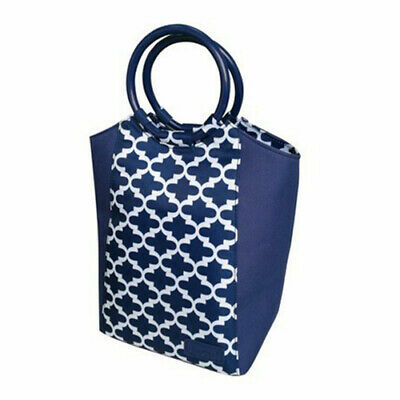 SACHI Go Fresh Insulated Lunch Tote Cooler Bag Stylish Handbag Moroccan Navy! 100% Genuine! 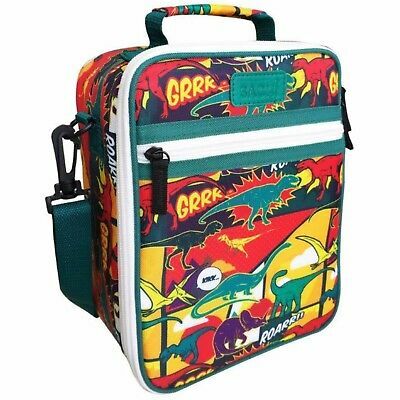 SACHI Style 225 Insulated Junior Lunch Tote Cooler Bag Dinosaurs! 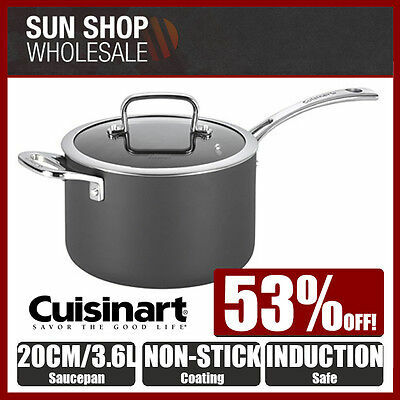 Cuisinart Chefs IA+ 20cm 3.6L Non-stick Saucepan w/ Helper Handle! 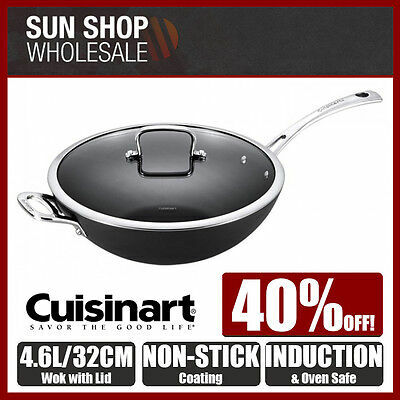 RRP $179.00! SACHI Go Fresh Insulated Lunch Tote Cooler Bag Stylish Handbag Black Medallion! 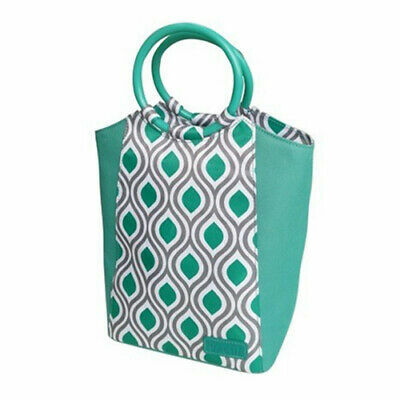 SACHI Go Fresh Insulated Lunch Tote Cooler Bag Stylish Handbag Peacock Jade! 100% Genuine! 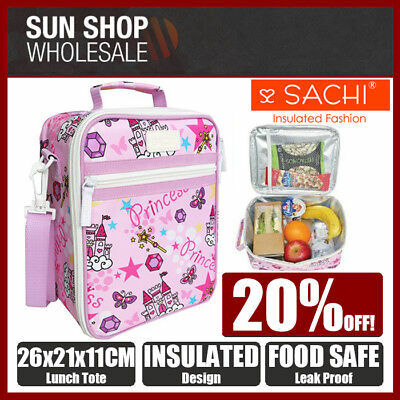 SACHI Insulated Lunch Tote Cooler Bag Princess! 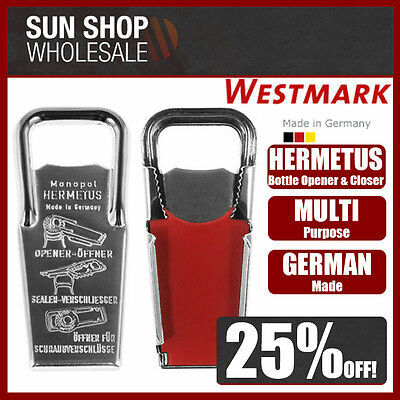 RRP $39.95! 100% Genuine! 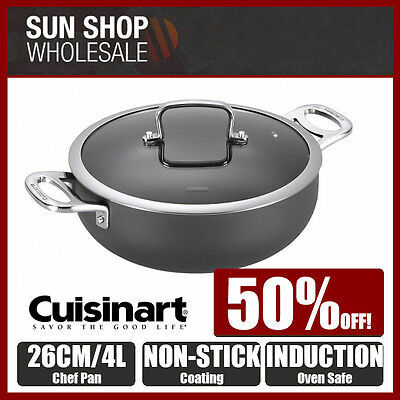 Cuisinart Chefs IA+ 32cm 4.6L Non-stick Wok with Lid! 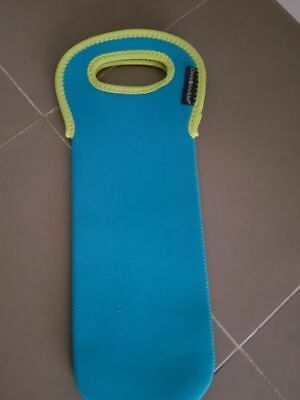 RRP $199.00! 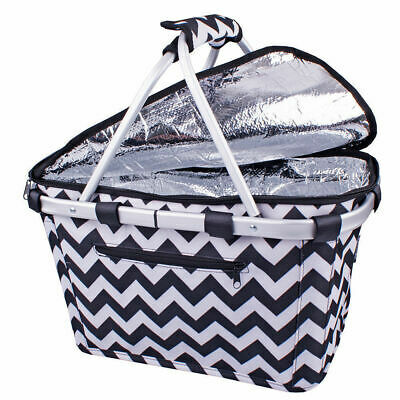 D.LINE Shop & Go Insulated Cooler Carry Basket with Lid Chevron Stripe! 100% Genuine! 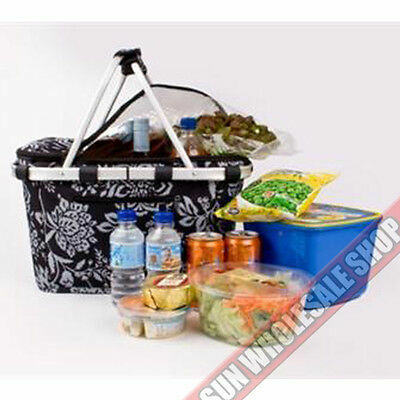 D.LINE Shop & Go Insulated Cooler Carry Basket Black Camellia!